6-8 September at Tour & Taxis, Havenlaan 88, 1000 Brussels. Smart Textiles Design Lab at the University of Borås will exhibit in Hall 1, stand B17. 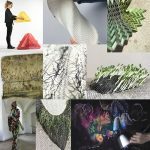 Smart Textiles Design Lab is presenting the ongoing research in smart textiles design which is conducted at the Swedish School of Textiles and within the ArcintexETN project. 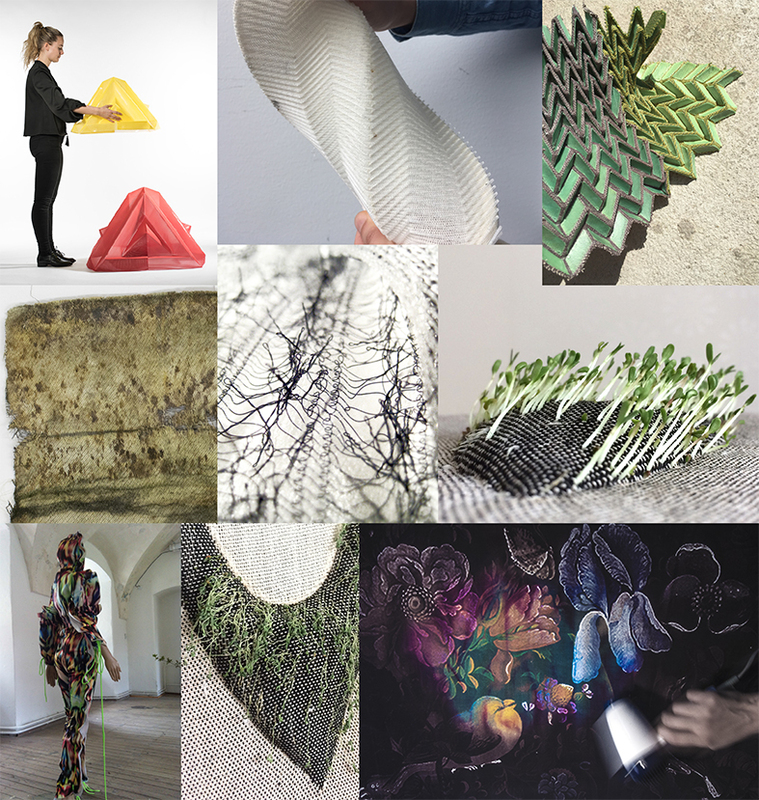 The research projects exhibited will showcase advancement in textile techniques; explorations in new materials, e.g., thermochromics, kinetic yarns, living/growing textiles and 3D printed textiles; and propose new ways of living with smart textiles.